in this one only can say.---- fantastic congratulations. I don't like this concept. What don't you like about it? Maybe I can make adjustments. 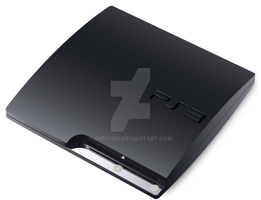 How would you create the PS3 Slim? 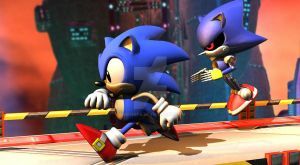 Your concept is better than this render . If you have time for it , you can try add some silver elements to your concept. 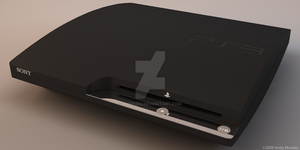 Is this how the actual ps3 would look like, I'm kind of disappointed with sony. I didn't expect you'd be finished already. 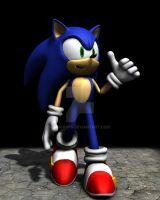 If there's a favour I can do for you, I'll be waiting to help, okay? J'aurai voté pour que me texte "Playstation 3" ai du relief. Sinon c'est très joli et très bien fait, même si je ne vois pas trop le changement avec l'originale.